Linh was born in Hong Kong and was raised in Sydney, Australia. She attended Macquarie University in Sydney and obtained her Bachelor of Commerce (majoring in Economics) and Bachelor of Laws in 2006. Linh was admitted as a solicitor in the Supreme Court of New South Wales in 2007. Linh has been a resident of Grande Prairie since 2006. In 2013, she obtained a Certificate of Qualification from the Canadian Federation of Law Societies National Committee on Accreditation. She completed her articles at a local law firm and was called to the Alberta Bar in May 2015. Linh’s main areas of practice include family law, wills and estate, civil litigation, corporate/commercial law, and real estate. 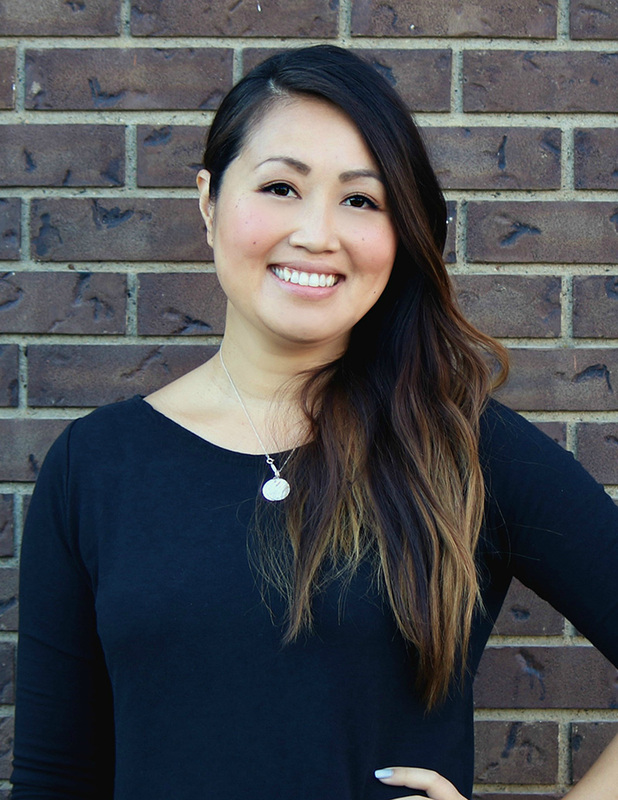 Linh volunteers regularly at the Grande Prairie Legal Guidance (Pro Bono) Clinic, is a member of the Canadian Bar Association and currently serves as the Treasurer of the Grande Prairie Bar Association. She is also an accredited interpreter in the Vietnamese to/from English languages. Linh enjoys spending time with her husband and their two dogs. She is an avid photographer, enjoys yoga, volleyball, cooking and traveling. Do you want to book your consultation with Linh Wisekal?